Dr. Joseph Sarkissian is the dentist to go to for METAL-FREE implants!! After I had to have a tooth pulled, I was told by my dentist that I could either get a bridge or an implant. I decided to go with an implant because it’s more of a permanent solution to last a lifetime while bridges are not and compromise the integrity of the surrounding teeth. 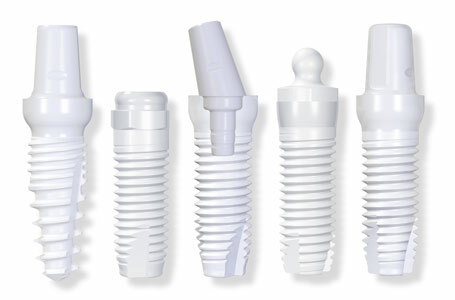 So in my research on implants I found most dentists (including mine) use titanium posts. Well a mercury filling is what caused me to lose my tooth in the first place. I didn’t want any more metal in my mouth! Well then I read about the many advantages of METAL-FREE Zirconia implants. 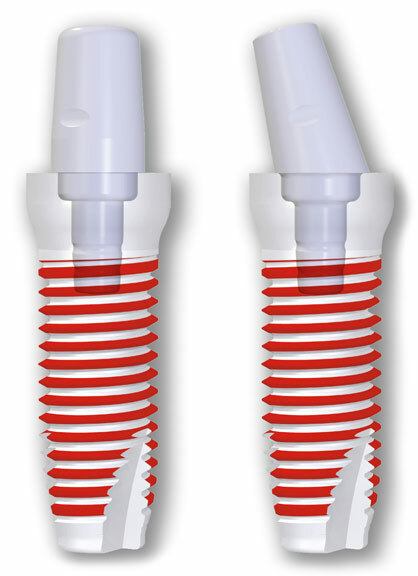 They have been used in Europe for years but very few dentists in the U.S. place them. That’s how I found Dr. Sarkissian because he does and has had much success with them. He is way ahead of the curve of most dentists in confidently recommending Zirconia implants. The work he did on my implant was top-notch in every way from beginning to end. Getting a Zirconia implant is a bit of process but well worth it! And now that it’s done, I’m so happy with my Zirconia implant and can’t speak highly enough about Dr. Sarkissian and his wonderful office staff!